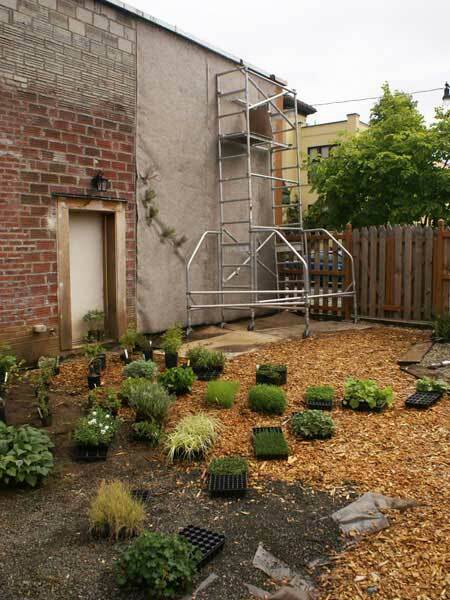 How to Start a Vertical Garden? Patrick Blanc, a botanist considered the inventor of vertical gardens, as a guide. Start by choosing a wall. “If you’ve got a wall that’s ugly, that’s the one you’re going to want to do,” Yates says. The good news is that almost any wall will do, and unless you want to build a very large vertical garden or plant trees, you don’t need to worry about weight load. I’ve got the urge but not the energy!